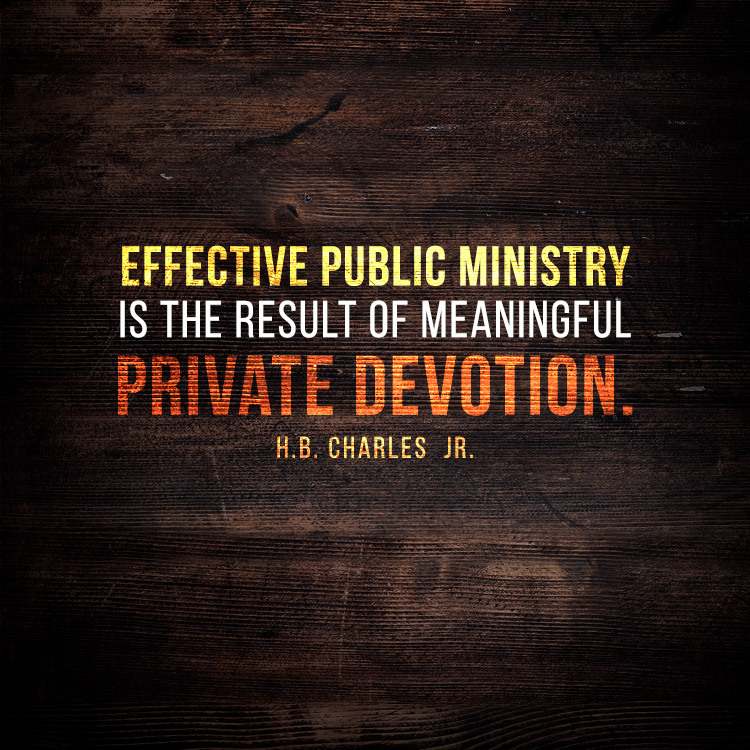 Effective public ministry is the result of meaningful private devotion. 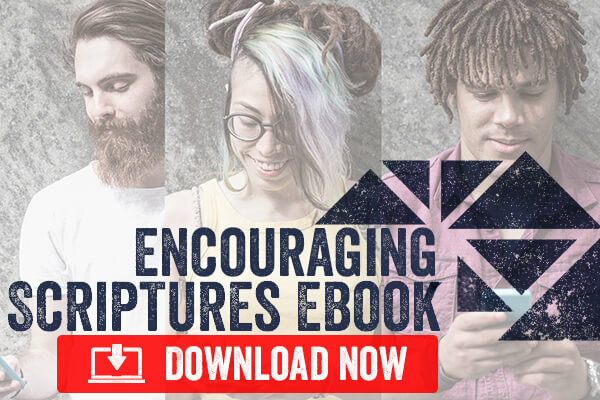 Effective public ministry is the result of meaningful private devotion. – H.B. Charles Jr.